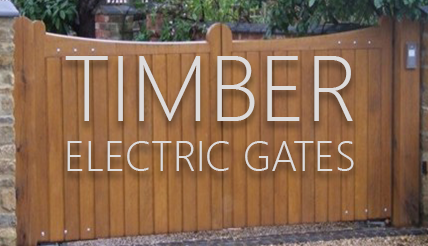 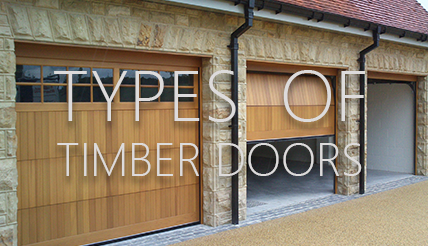 Timber is such a versatile material and therefore offers the greatest potential for almost any shape or style using various joinery methods, different timber species and glazing options. 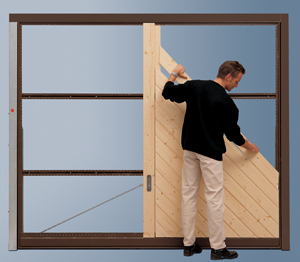 The greatest versatility in design options comes from the side hinged or up and over doors as they are solid, one piece panels rather than split into sections like the other mechanisms. 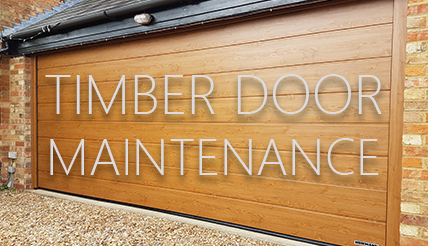 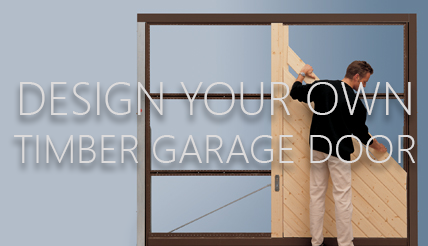 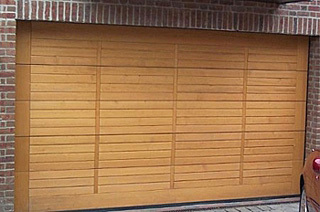 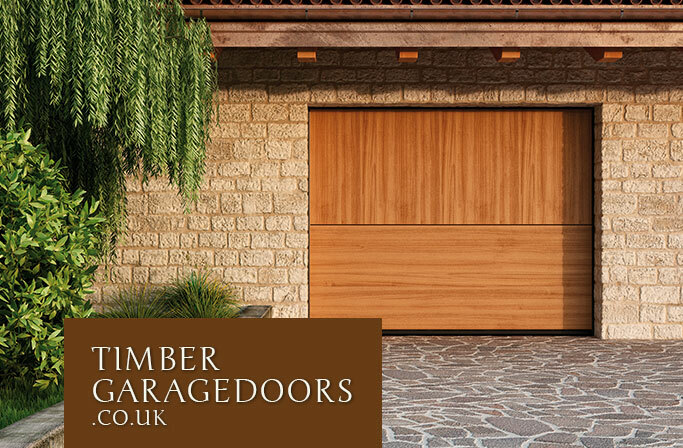 When it comes to one piece up and over garage doors you can make almost any style of door using a choice of chassis systems already manufactured and tested with all the operating mechanism ready to go. 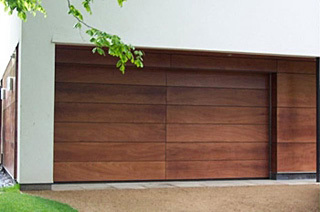 The 'open for infill' principle is tried and tested and because you are not relying on the timber for the structural strength of the panel more designs are possible.